One of your favourite little location lights is now a heat-free, low-power tungsten or daylight source. This LED fits the Arri 300-Plus Fresnel. It dims the same as a halogen lamp on an AC dimmer of your choice: even a $10 ‘lamp dimmer’ works great. 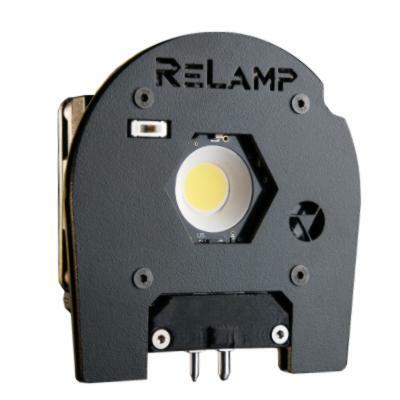 The upgraded light draws only 50 watts and supports external legacy AC dimmers. 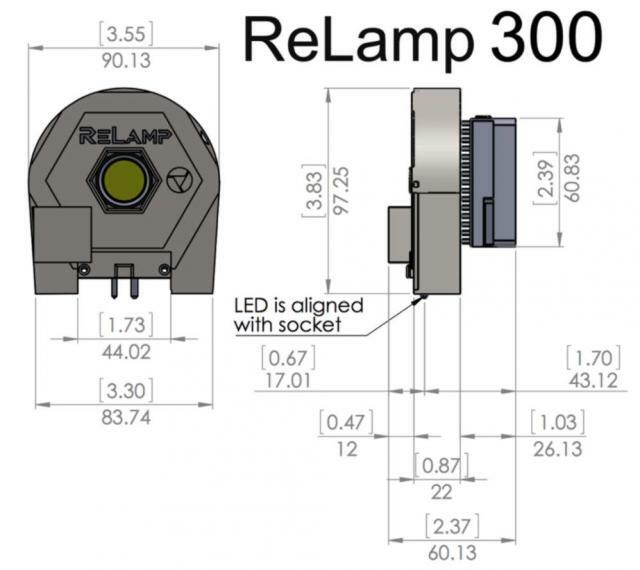 It focuses from 20 to 40 degrees using the fixture’s existing mechanism. It produces high-quality, daylight-balanced light with smooth, natural, spectral distribution – 95 CRI for Daylight, 98 CRI for Tungsten. Full-range dimming on your existing AC Dimmers – without color shift! Dimming: Full range dimming on your existing dimmers.